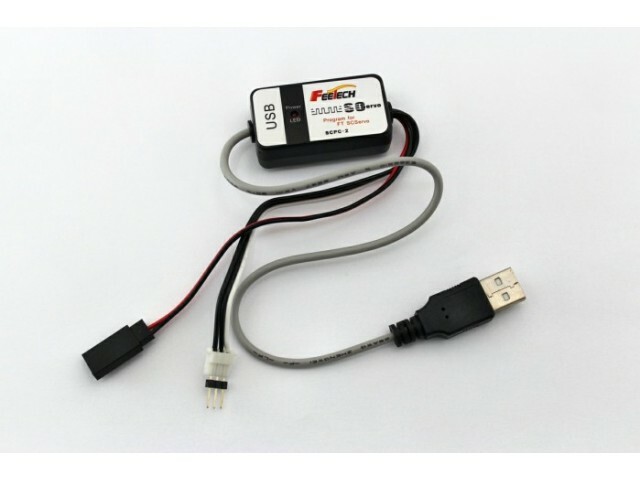 Using this USB interface to program FT programmable servo and to test “all brand”servo. Please read the manual (Click here to download) before useing the software and your new SCPC-1. This SCPC-1 will allow you to easily check any servo brand’s servo performance by using servo test functions and set most of the programmable parameters of all FT digital servo types as noted in the following statement. 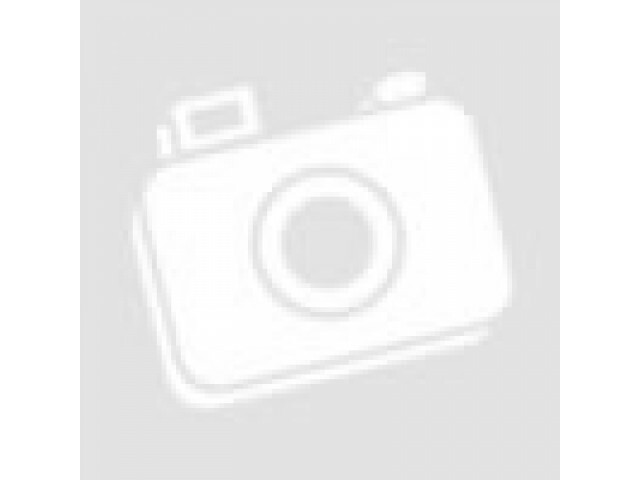 -One 4.8V or 6V “receiver” battery*. *The SCPC-1 requires an external power source in order to test/program a servo. 1. Download the SCPC-1 program software(ServoPC) The SCPC-1 software is compatible with Windows XP, W7 and VISTA. 2. 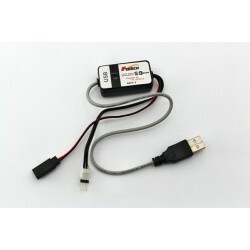 Plug the SCPC-1’s USB interface into your PC. 3. Start the ServoPC software from your PC. 4. Plug an external power source pack (4.8V or 6V battery) into the SCPC-1 ‘-+-’ slot. 5. A servo must be plugged into slot “S” in order to program or to test. 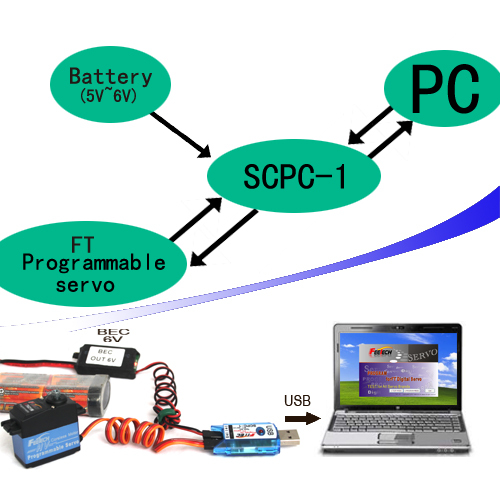 The SCPC-1 supports only program one servo at a time.